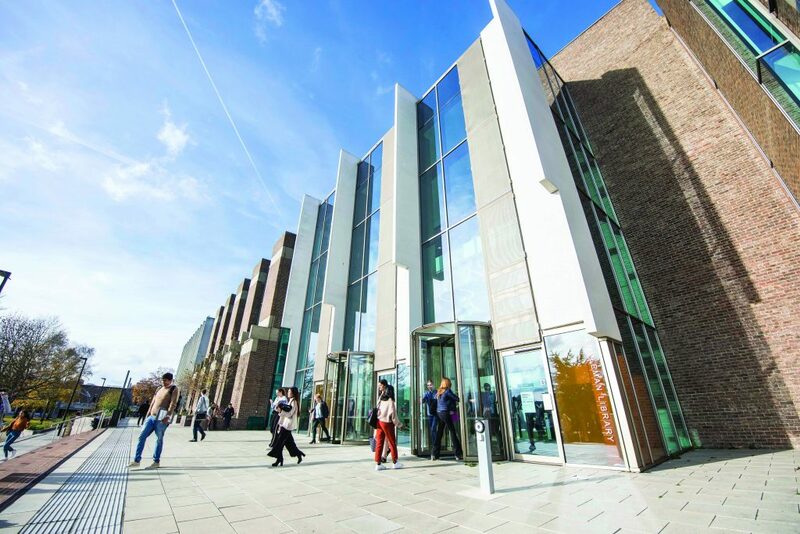 The Templeman Library has been shortlisted in the ‘Medium and Large Libraries’ category within the SCONUL Library Design Awards 2019. The 5,400m2 extension provides a lecture theatre, seminar, exhibition, archive, conference, study and café spaces. The building has received new welcome hall, windows and facade. The SCONUL Library Design Awards showcase and celebrate the very best in recent academic library design in the UK and Ireland. The winners will be unveiled at the Library Design Awards event on Tuesday 26th November 2019 at the Royal Armouries Museum in Leeds.